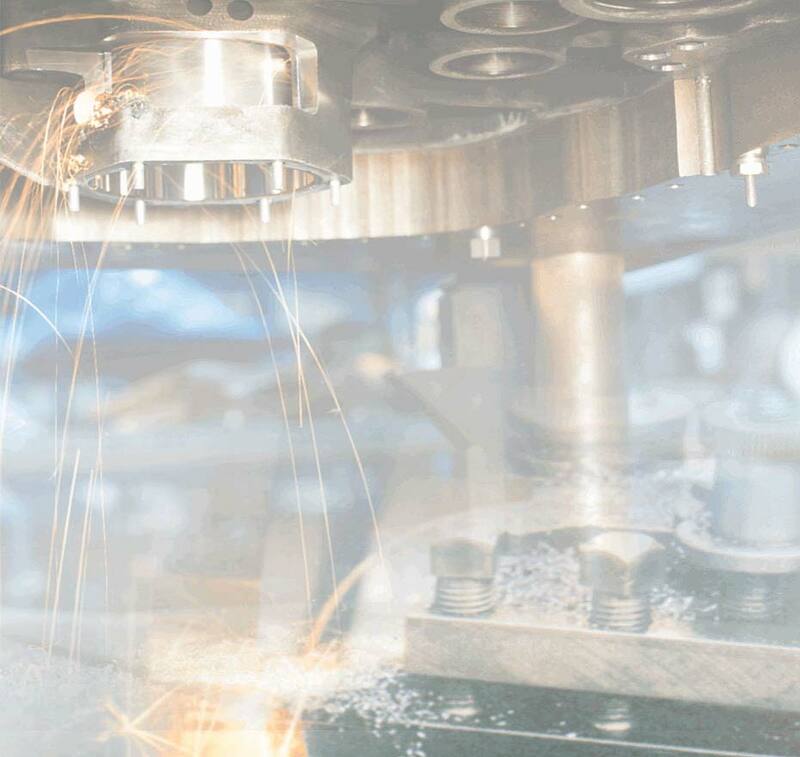 heat away from the shear zone and the conditions for efficient machining cannot be achieved. to provide a strong edge. 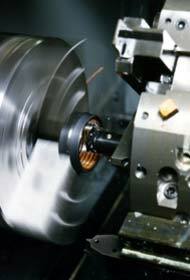 Due to the nature of cutting, however, cutting forces are still very small. and concentricity. 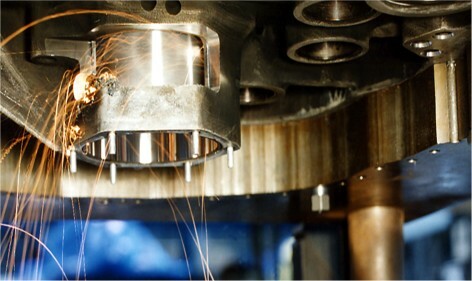 Although the component may be hard, cutting forces will be very small. DR-50 contains TiC and is the grade with the best ultimate tool life under ideal conditions. better surface finishes. DR-450 is only used when the application is not successfully achieved using DR-50. of the component will make accurate measuring difficult. Coolant can be used to reduce this effect. boring operations. Coolant can help to reduce vibration, especially where rigidity is limited. 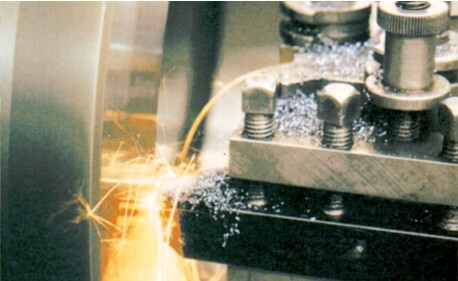 used machining cast iron, that is not hardened, under all conditions.